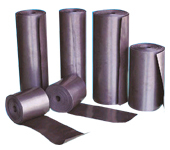 Flexible Magnetic Sheeting is produced with calendering process. 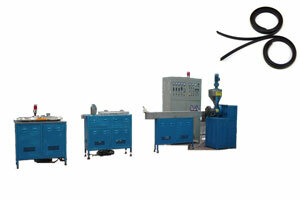 It is normally used in office appliance, advertising, checking and testing meters etc. 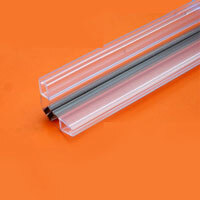 We specialise in producing customized parts to your requirements, including plastic seal and gasket, rubber seal and gasket,magnetic door gasket, magnetic strips, etc. There is usually a blank space for user to write some message with easer marker.